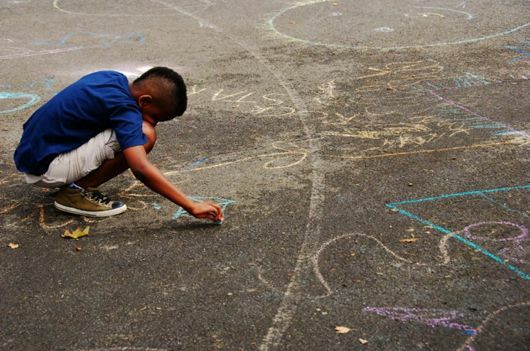 On Wednesday, July 24, 6:30pm – 8:30pm, El Museo del Barrio will host a neighborhood forum based on the documentary El Barrio Tours: Gentrification in East Harlem. The forum will explore arts & culture-related development, gentrification and how to make proposed developments more equitable. 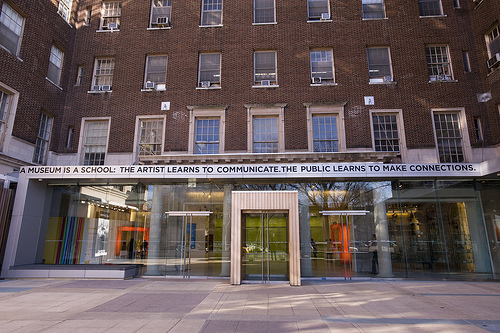 El Museo del Barrio welcomes visitors of all backgrounds to discover the artistic and cultural landscape of the Caribbean and Latin America. It is located at 1230 Fifth Avenue (104th Street). 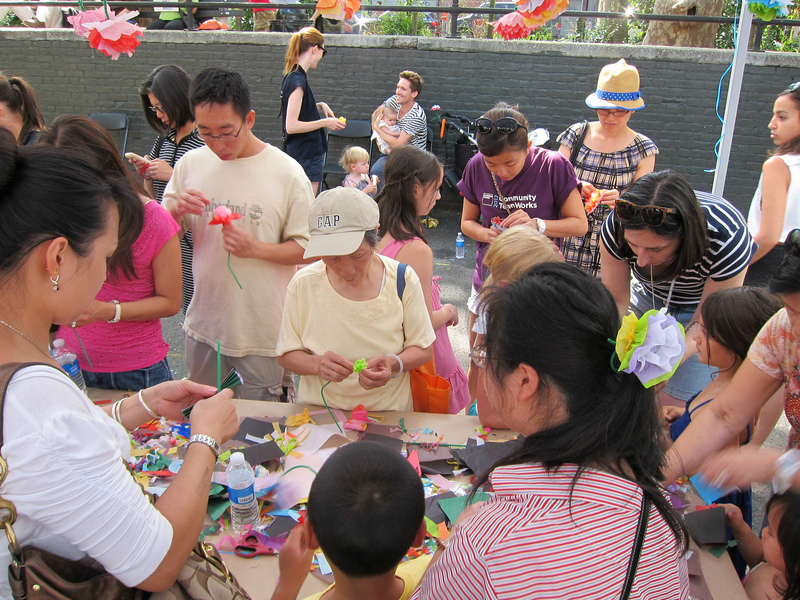 The New Museum of Contemporary Art will be hosting their annual Block Party on Saturday, July 20, 2013, 12pm – 5pm. The kid friendly event will take place inside of Sara D. Roosevelt Park, located on Chrystie Street between Delancey and Broome Street. The day will consist of workshops, interactive art and an art exhibition. Free. Jack Shainman is hosting an art block party today, Thursday, July 11, from 6pm – 8pm. 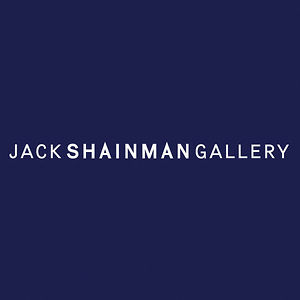 Festivities will take place at Shainman’s new 2,400 square-foot gallery on 24th Street between 10th and 11th Avenues: 524 W. 24th Street. For more info, click ish. 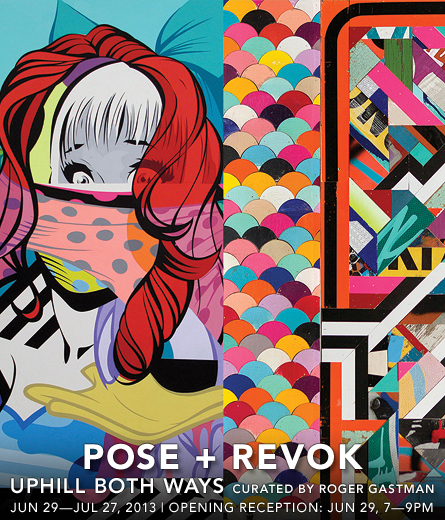 The Jonathan LeVine Gallery, 529 W. 20th Street, 9th Floor, is currently exhibiting street artists Pose and Revok. 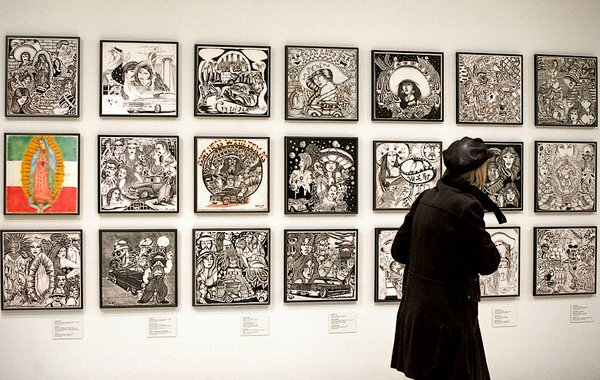 The exhibition — Uphill Both Ways — is a two-person show curated by Roger Gatsman. June 29 – July 27. For those interested in seeing their murals, you can catch Pose + Revok’s most recent work on the infamous Goldman Properties wall, located on Hudson and Bowery, NYC. If you’re looking for a fun way to challenge your body, sign up for the 5k Electric Run/Walk, as they transform the Aviator Sports and Sports and Events Center (Brooklyn) into a neon spectacular. The event will take place on September 27 and September 28 (sold out). Participation will be capped at 10,000 runners/walkers. Sign up asap. 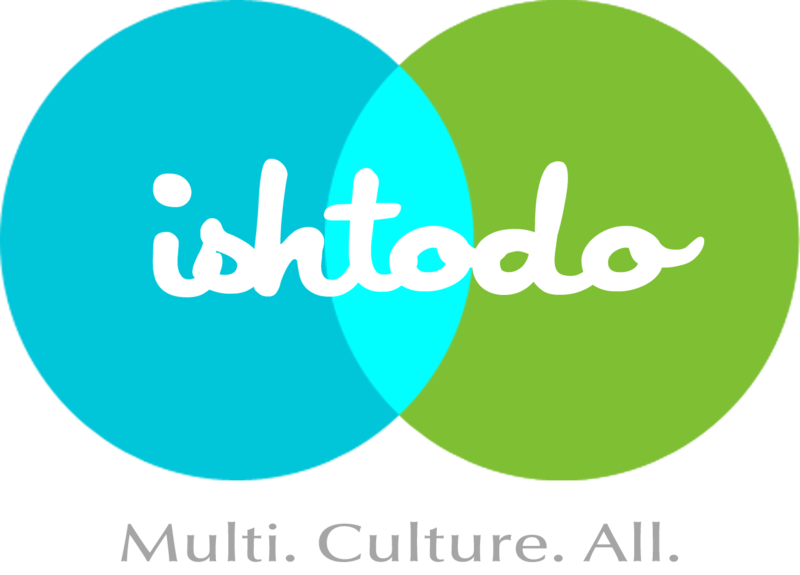 For more information and a 10% discount, click ish. Discount code: active2. MoMa PS1 presents Warm Up 2013, beginning June 29 and taking place every Saturday this summer through September 7. Warm Up introduces audiences to quality experimental live music, sound and DJs, both local and international. The series of acts will be held in the PS1 courtyard, located at 22-25 Jackson Avenue, Long Island City. Advanced tickets are $15. For advanced tickets, performance line-ups and more information, click ish.